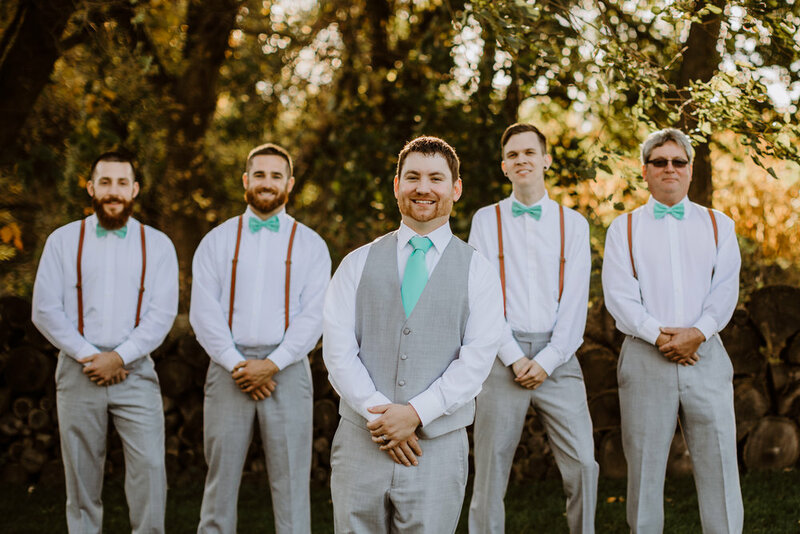 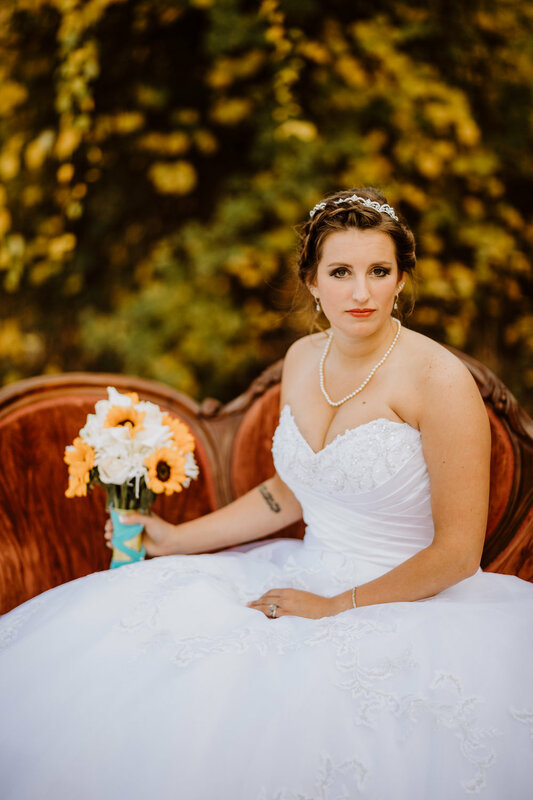 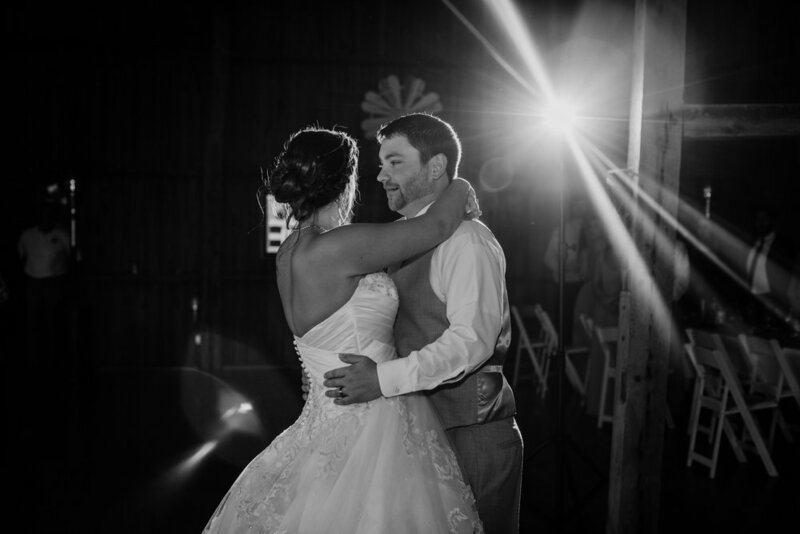 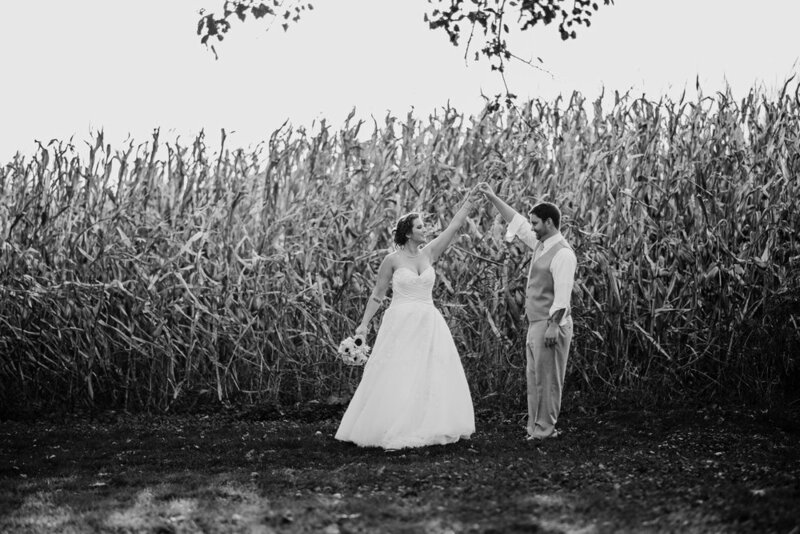 This rustic barn wedding took place on a perfect October day. 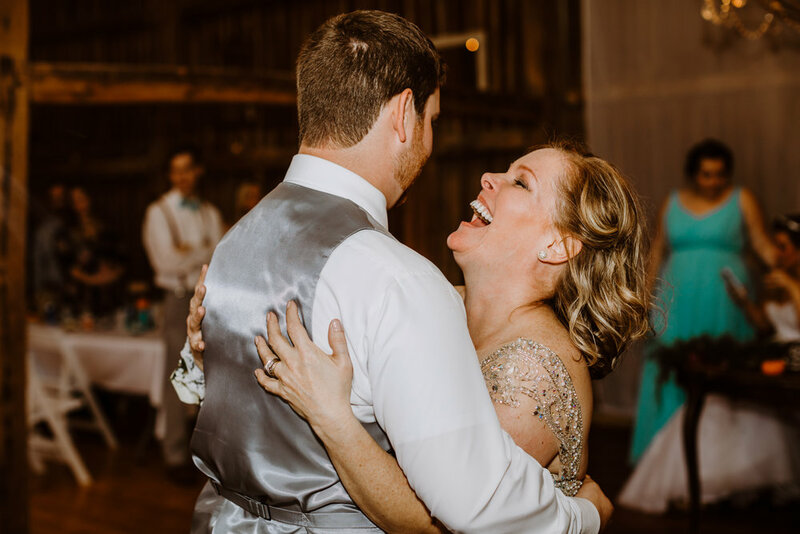 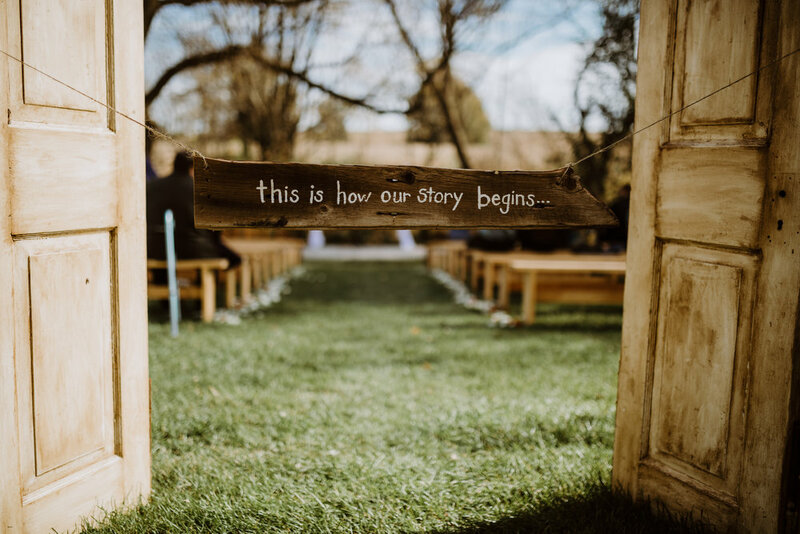 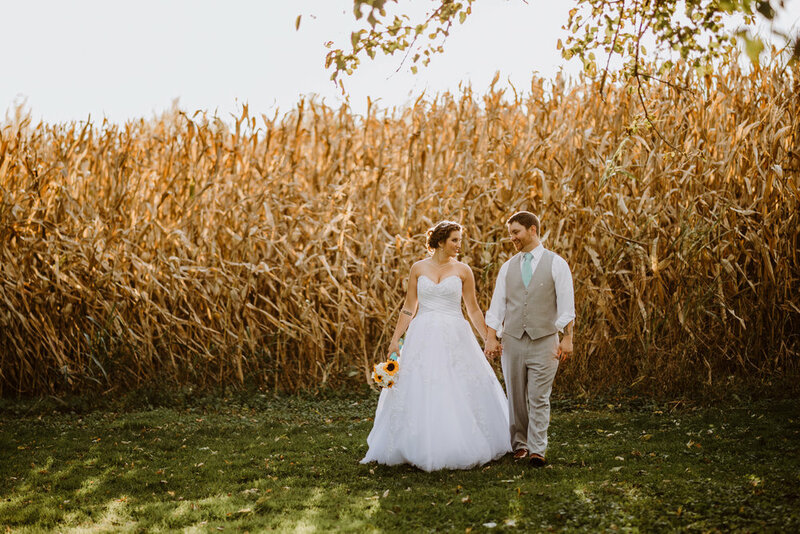 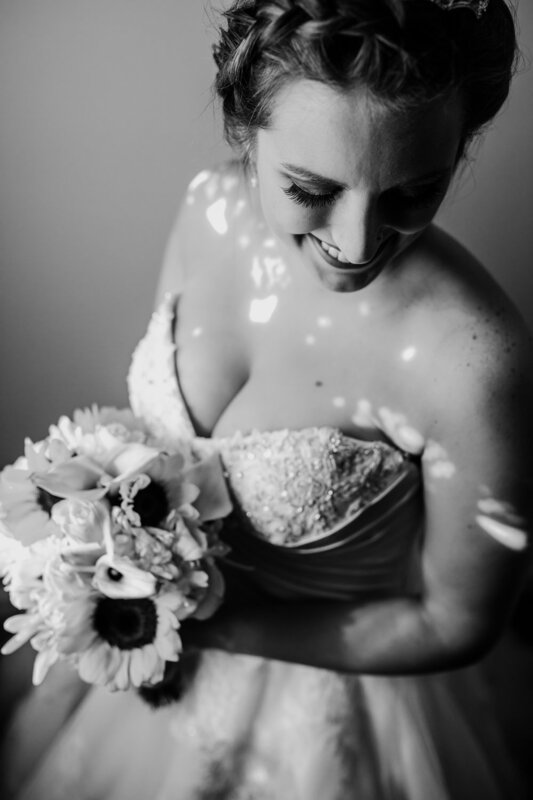 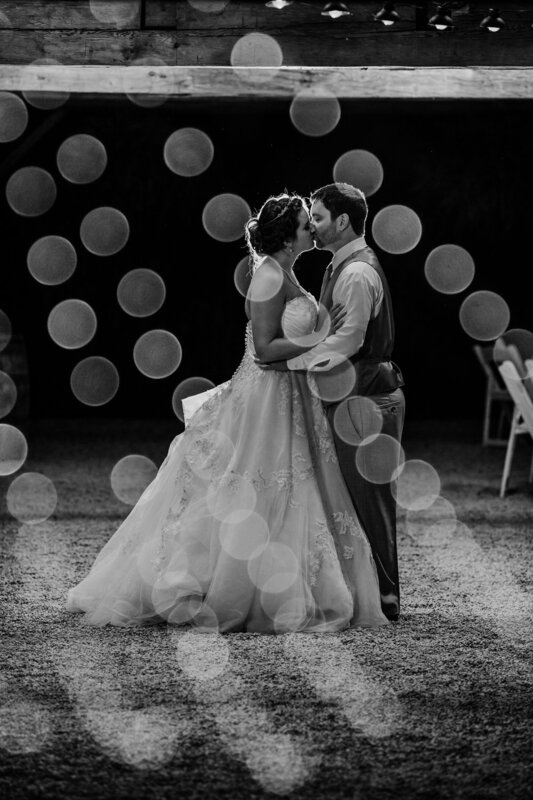 Full of emotion, laughter and love, they had the most gorgeous wedding details -- calligraphy chalkboard signs, wedding cowgirl boots, sunflower bouquets, and the most gorgeous cornfield wedding photos. 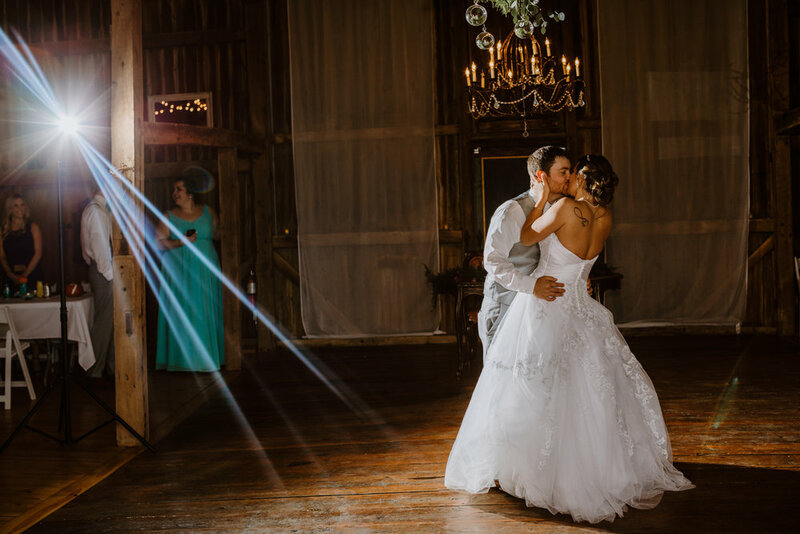 This Pennsylvania wedding is sure to give you all the heart eyes.